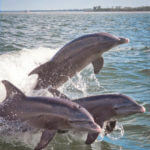 Although Sanibel Island covers just 33 square miles, it has some hidden gems that even frequent visitors may be unaware of. The Sanibel Moorings Botanical Gardens are just such an example. Located at 845 East Gulf Drive, these beautiful beachfront gardens are well worth exploring on a guided tour. 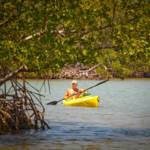 The gardens are part of the Sanibel Moorings Resort, which has been welcoming guests since 1974. The first gardener was an avid botanist and each of his successors has enriched the variety of plant species and left their own individual mark on this outstanding tropical garden. In 2009, the gardens achieved the official status of “botanical garden” as part of the American Public Gardens Association. They are also an active member of the American Horticultural Society. The best way to discover any garden is in the company of the master gardener, and tours of the Sanibel Moorings Botanical Gardens are led by the Head Horticulturist. Visitors can delight over the hundreds of native plants and non-invasive species that were hand-planted and carefully tended to add color and drama to these stunning gardens. This is definitely a place to visit with your camera. 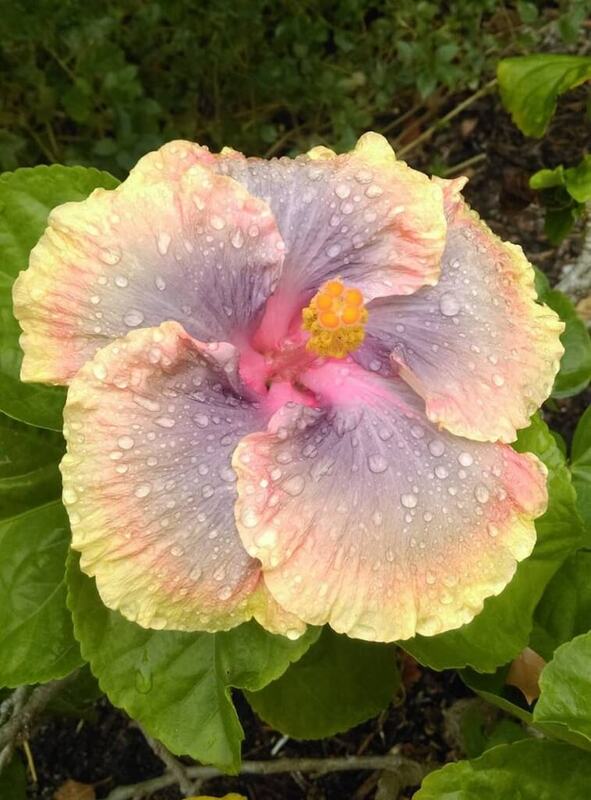 The tour follows the paths around the six-acre resort, stopping to admire seasonal blooms such as hibiscus, roses, orchids, bromeliads, palms, cycads, and fruit trees. 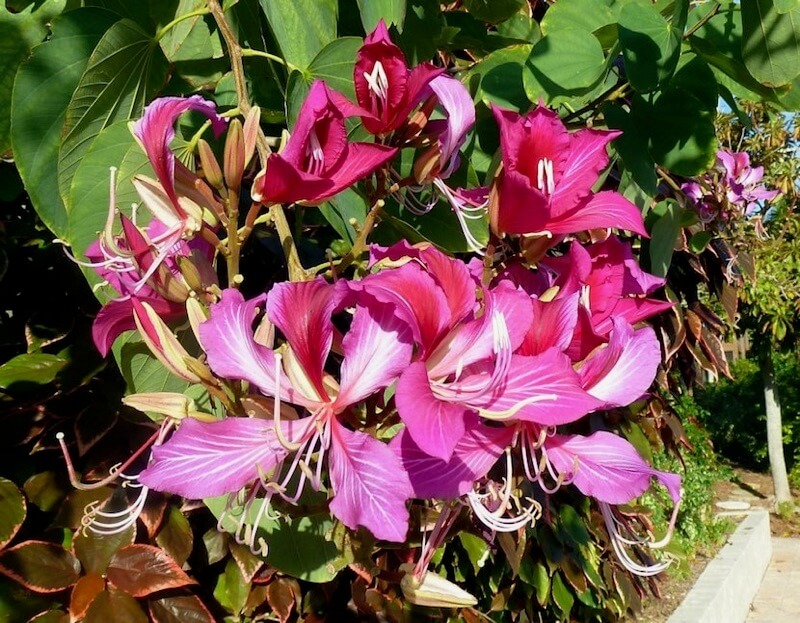 Tropical and exotic plants find their place beneath beautiful flowering trees such as the Bauhinia Blakeana (Hong Kong Orchid Tree) with its spectacular blooms. 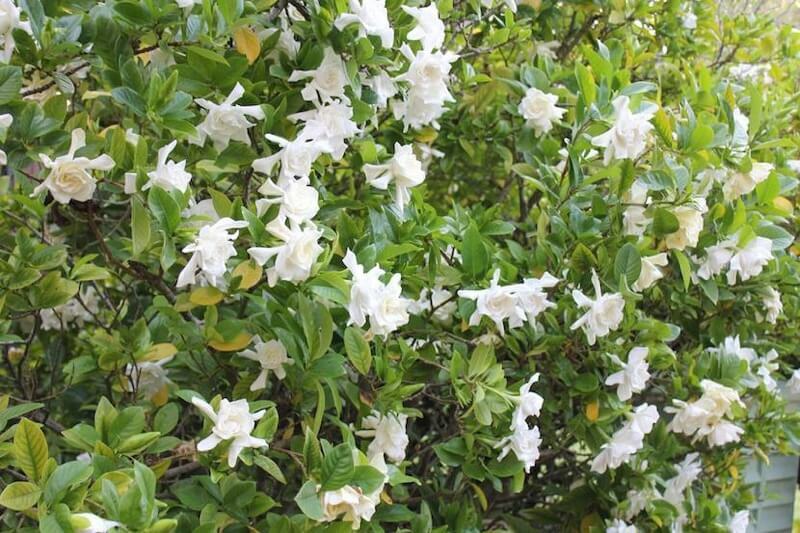 Scent hangs lightly on the air when the showy white gardenias and jasmines are in bloom. 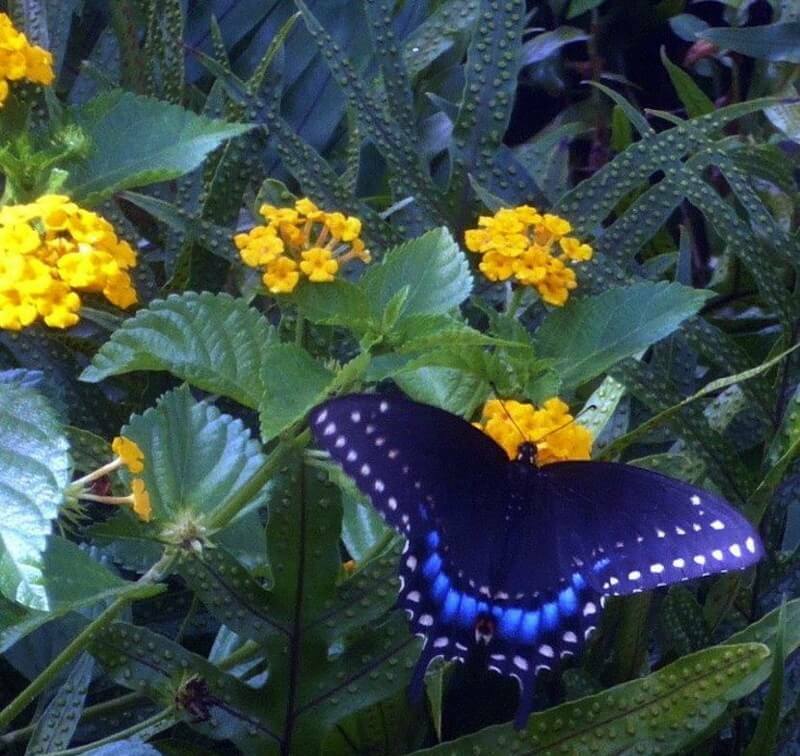 Wildlife is equally at home in this verdant Eden with many birds and butterflies in evidence. More of a wander than a strenuous walk, these unique and informative tours are perfect for garden-lovers. The Horticulturist takes you on a 90-minute journey through these lovingly created gardens, pointing out many details you might otherwise miss. Guided tours run from November through August. Complimentary Sanibel Moorings’ guest tours are offered on Wednesday mornings starting at 11 a.m. and depart from the Big Blue Chair. Public tours are offered at 9 a.m. on Wednesday mornings. Reservations are required. 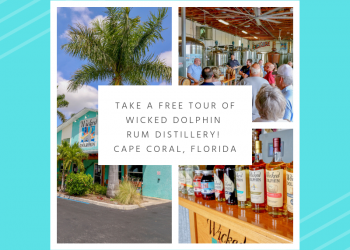 You can book your tour by calling 239.472.4119 and then check in at the front desk on arrival. The fee is $5 cash per person, free for resort guests. 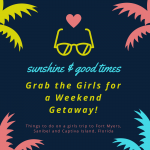 Private tours can also be arranged for groups of 10 or more, so bring your green-fingered friends, red hat ladies, luncheon groups and garden club members for a day in this island paradise. Please book ahead of time by telephone at the number above. Wednesdays are Plein Aire Painting Days at Sanibel Mooring. Local and visiting artists are invited to set up their easels and paint some of the delightful flowers and settings in this scenic seaside garden. 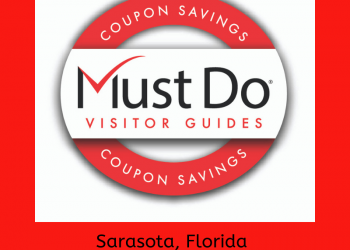 Please contact the resort at gardens@sanibelmoorings.com or call 239.472.4119 for more information. 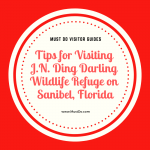 See additional things to do on Sanibel Island, Florida.